(1938-2002) Dianne Prinz retired from the Naval Research Laboratory (NRL) after 29 years of service. During her career, she supervised the team of scientists that was operating the SUSIM (Solar Ultraviolet Irradiance Monitor) experiment on the UARS (Upper Atmosphere Research Satellite) spacecraft. SUSIM flew aboard the US Space Shuttle and a Spacelab 2 mission. 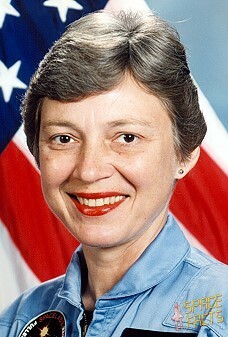 Dr. Prinz was selected as a payload specialist astronaut in 1978 but her slated flight was cancelled in the aftermath of the Challenger tragedy. Dr. Prinz was the head of the Solar Radiation section at the NRL at the time of her death in 2002, when she succumbed to lymphatic cancer.